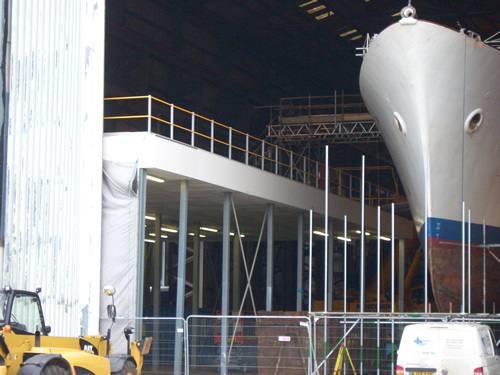 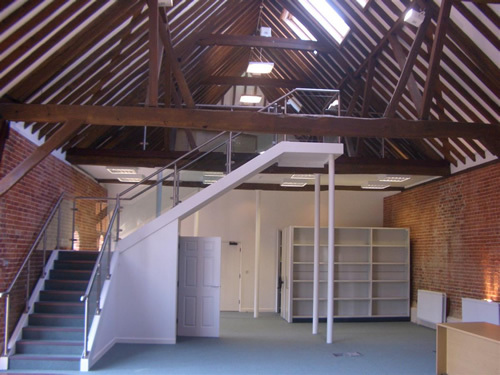 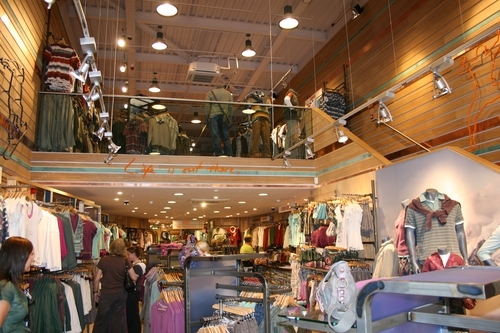 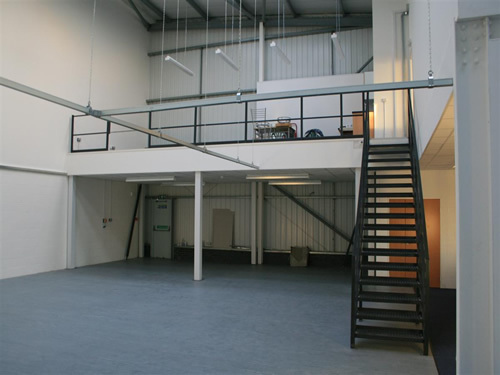 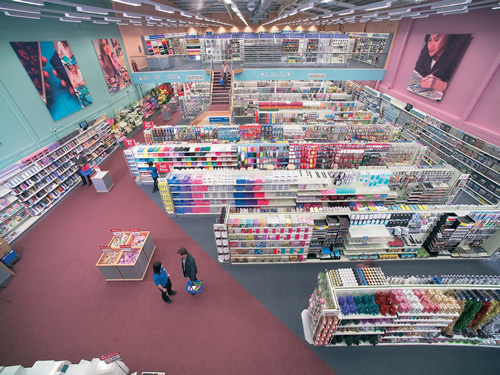 Hampshire Mezzanine Floors specialise in mezzanine floors for premises in Portsmouth, including offices, retail outlets, factories and warehouses. 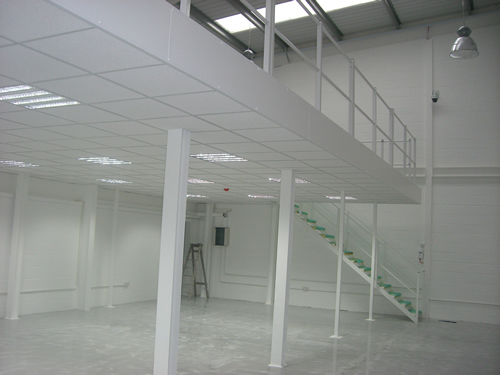 We service Portsmouth and the surrounding area, undertaking the design, supply and installation of mezzanine floors and racking systems for your premises. 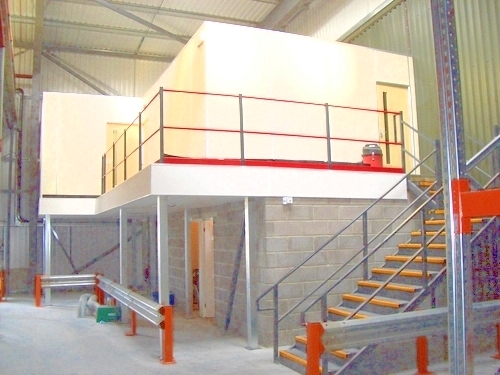 With over 25 years’ experience, Hampshire Mezzanine Floors are proud to deliver excellence to each of our clients. 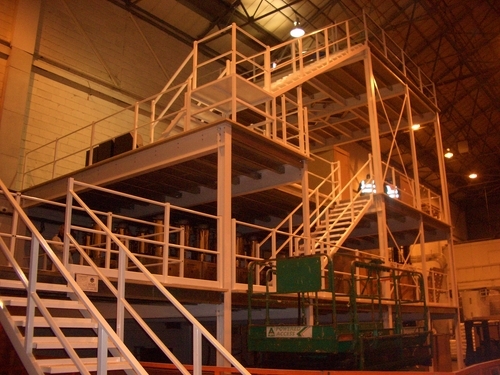 Hampshire Mezzanine Floors have been servicing Portsmouth for over 25 years, also specialising in supplying and fitting Dexion Industrial shelving and pallet racking, as well as undertaking racking safety inspections, building works, and mechanical and electrical installations. 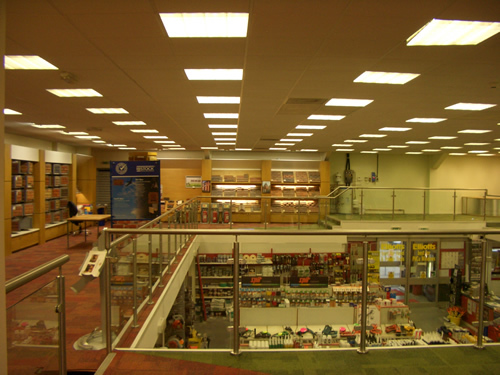 Get in touch with Hampshire Mezzanine Floors today to receive a quote.